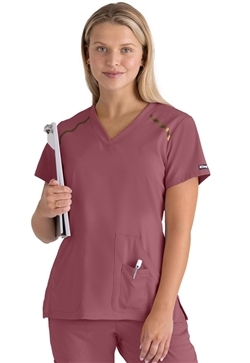 Barco scrubs have long been known as some of the best medical uniforms on the market because of their high quality construction, great design, a wide variety of styles, and exceptional comfort. 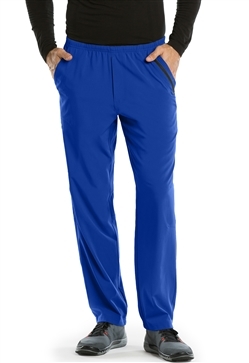 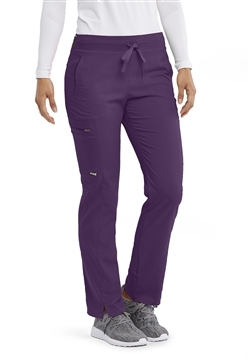 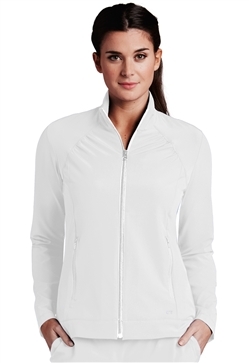 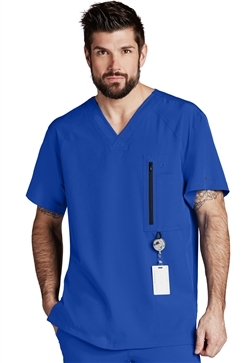 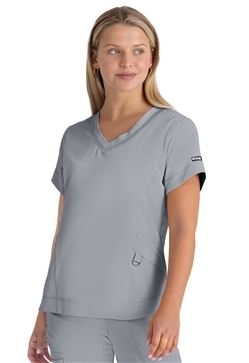 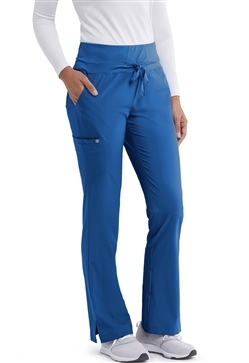 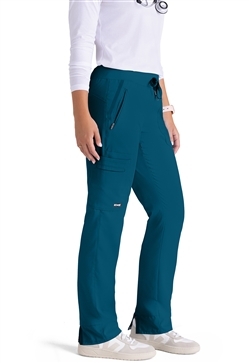 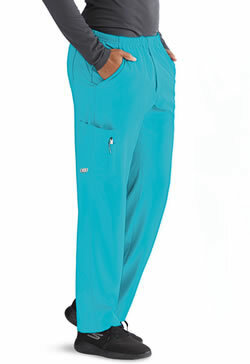 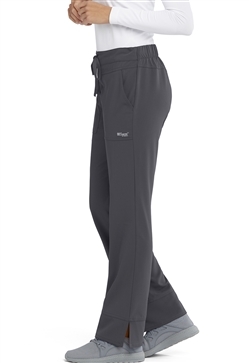 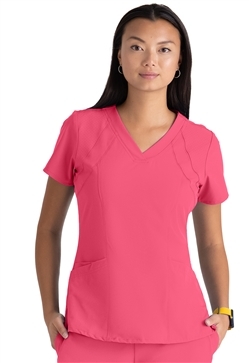 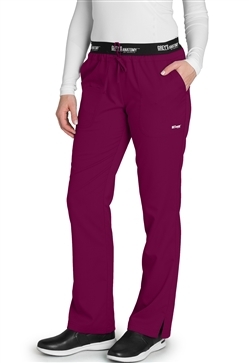 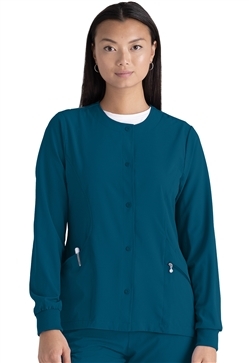 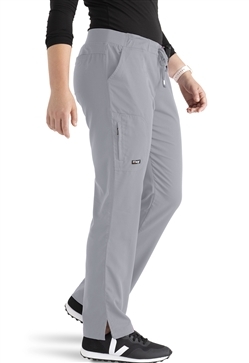 At National Scrubs, we carry the full collection of Barco uniforms featuring: Barco One, Grey's Signature Series, Grey's Anatomy Edge, Grey's Anatomy Active, Grey's Anatomy Spandex Stretch, Grey's Anatomy Impact, Sketchers, Barco One Wellness, ICU lab coats, Overpro- white dresses & lab coats. 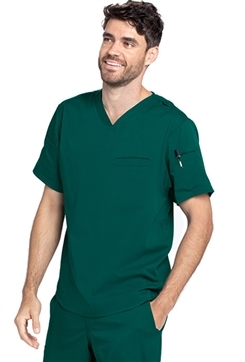 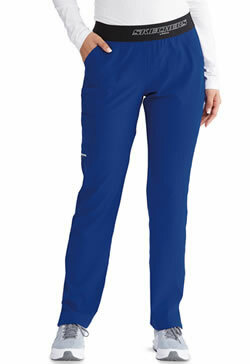 Grey's Anatomy scrubs are the most popular uniforms healthcare industry . 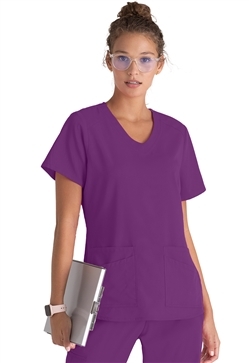 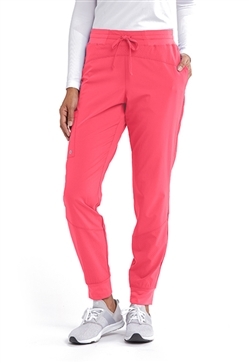 At National Scrubs you are sure to find the right color, styles, sizes available in short, tall lengths with the latest trends and modern features to fit your professional needs. 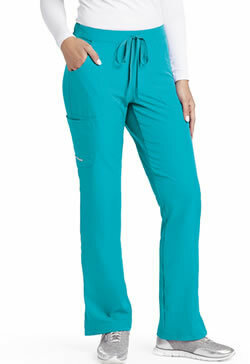 When you need a great pair of scrubs at an affordable price, National Scrubs is the place to turn. 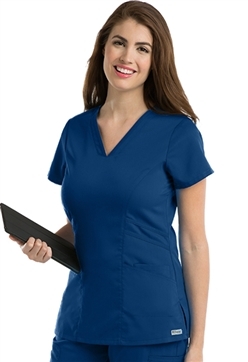 With our huge selection of Barco uniforms, you can find exactly what you need for yourself or for a whole medical or dental group all in one place. 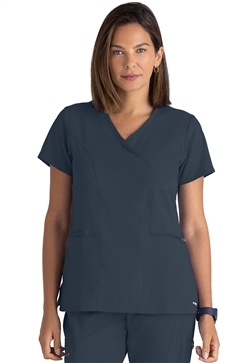 Whether you’re looking for a comfortable pair of Grey’s Anatomy scrubs or fashionable styles in the Barco One line, we have what you need. 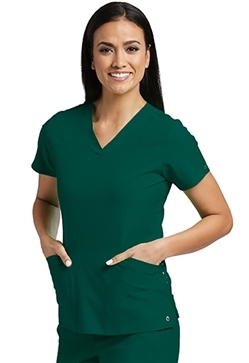 We work hard to ensure that we offer the best prices on all of our scrubs, so you can feel confident that you’re getting a great deal. 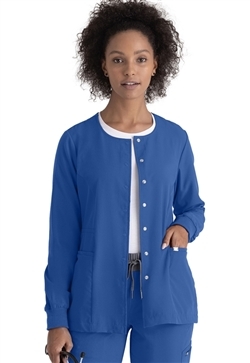 Don’t forget: Every order is eligible for our inexpensive, flat-rate shipping, so don’t worry about extra shipping costs. 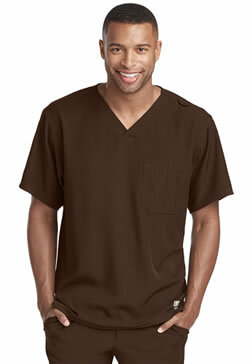 Plus, orders over 120+ qualify for FREE SHIPPING perfect for your wardrobe change or extra savings on group orders!